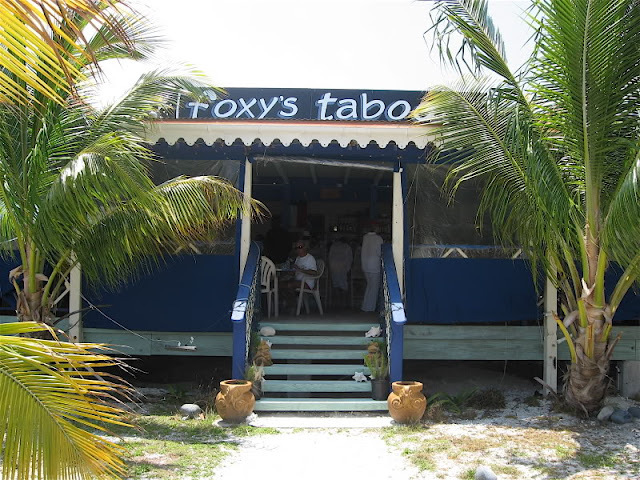 With fresh draft beers from the microbrewery and rum, Foxy's will not disappoint! Foxys Taboo is open every day at 9:30 am, two hours before the kitchen! Every Friday and Saturday the grill is fired up for a delicious Caribbean barbecue, and there is live music every Thursday through Saturday nights. Tessa and Foxy Callwood are known by sailors and yachtsmen the world over, and no visit to the BVI would be complete without a visit to this beach bar. The bar is open to the elements and decorated with assorted undergarments hanging from its thatched roof. This bar began as a little lemonade-stand sized bar and was supposed to be open for only one day. However, Foxy's has evolved over the last forty years into a major attraction. Large annual events at Foxy's are the Old Year Party (a 3-day New Year's party which is so popular you can literally walk from one boat to another in the Harbour), the Halloween Party, the Cat Fight (catamaran race) and the Wooden Boat Regatta. Foxy himself does impromptu shows, playing calypso and telling stories and jokes to his audience. Visit Foxy's after exploring the beautiful island of Jost Van Dyke, which was named after the pirate, Joost Van Dyke. 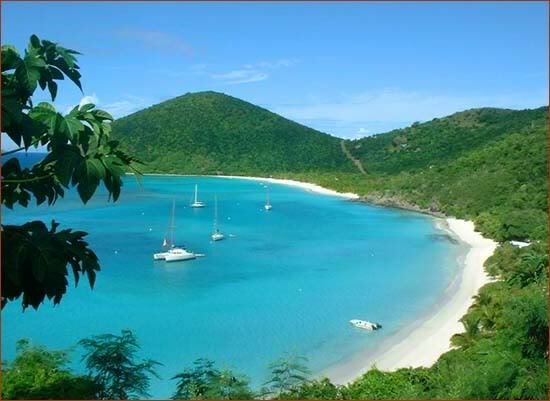 If you can't get here in your own boat, ferries are available to take you to the only microbrewery in the Virgin Islands.